My book for May is going to be The Saturday Big Tent Wedding Party by Alexander McCall Smith. It's now the only book in the series I haven't read, and I finally found a copy in the library! 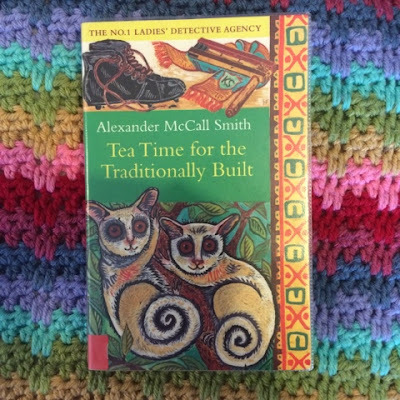 The other book in the series I hadn't yet read was Tea Time for the Traditionally Built. These stories are all comfortingly similar - if you liked one, you'll like them all, and if you didn't like one, well, you won't like the others either. My book for April was The Summer Before, a prequel to the oh-so-popular Baby-sitters Club series of books. I posted a few photos of me reading this book on Instagram and it appears to have unlocked all sorts of memories for so many people - clearly we're all of a similar age and have fond memories of reading about Kristy, Mary-Anne and co when we were younger! 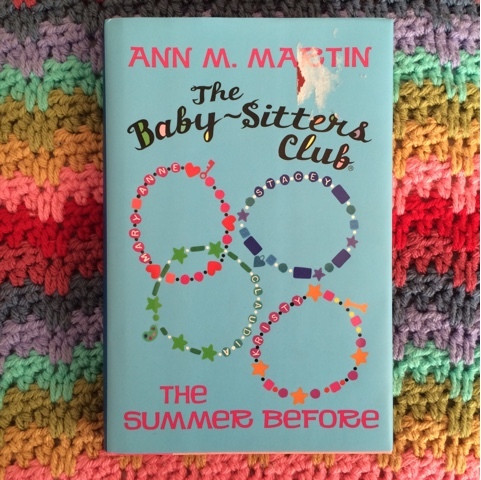 I wasn't disappointed in this book at all, it is a lovely story set the summer before Kristy comes up with the idea of the club, and there are changes happening for the girls and their families. 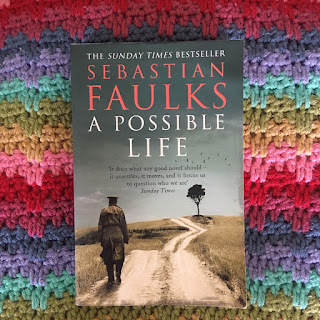 If anyone wants my copy, let me know and I'm happy to post it on (UK only). So, not as many books as perhaps I thought I'd get through, but they've been good books! Oh my gosh I'd be totally interested in reading that Babysitters Club book if that would be okay? (Twitter: @inelegantwench) I *loved* the Babysitters Club books when I was younger, I always wanted to be as cool as Claudia, did hearts above the i's like Stacey and felt I was most like Mallory. Did you ever read the California Diaries spin off's too? They were really good. I need to go dig out all my Babysitters Club books now! 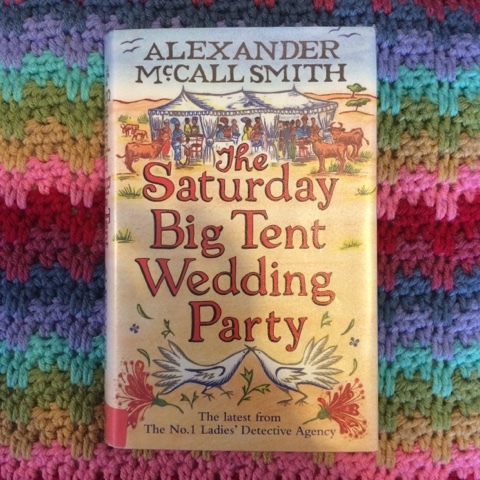 I enjoy reading the no 1 ladies detective agency series too! I think I'm on the 5th one now, :) easy to read and funny!